A Sole Proprietor business is ideal for a Sole Trader or Business Individual. If 2 or more people are running this type of Enterprise, then setting up a Partnership Business would be a better Business to set up. A Sole Proprietor Business is not its Own Legal Entity. 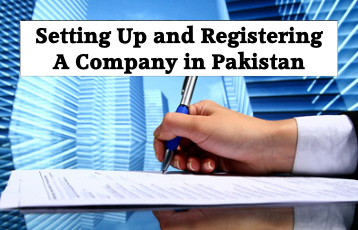 To have a business with similar traits but to be its own Legal Entity, it would be handy to consider setting up a Private Limited Company. For this kind of Business, filing of Annual Income Tax of the Business Owner would be required. What Form of Taxation is based on a Sole Proprietor Business? Are filing Returns with Regulators Necessary in a Sole Proprietor Business? Thanks for the points you have provided here. Something important I would like to express is that personal computer memory specifications generally rise along with other developments in the technologies. For instance, when new generations of processor chips are brought to the market, there’s usually a corresponding increase in the size and style preferences of both the computer memory along with hard drive space. This is because the application operated through these processors will inevitably rise in power to use the new technology.